The cardiovascular clinical trials unit at MFT is a purpose built research unit led by Dr Handrean Soran who runs major outcome trials for new advancements in lipid management. The unit delivers trials focusing on very rare inherited high lipid disorders. We work with the multi-disciplinary teams, networks and charities not only within Greater Manchester but across the country effectively delivering the best research. We currently have a wide range of commercial and NIHR portfolio adopted non-commercial clinical research studies. 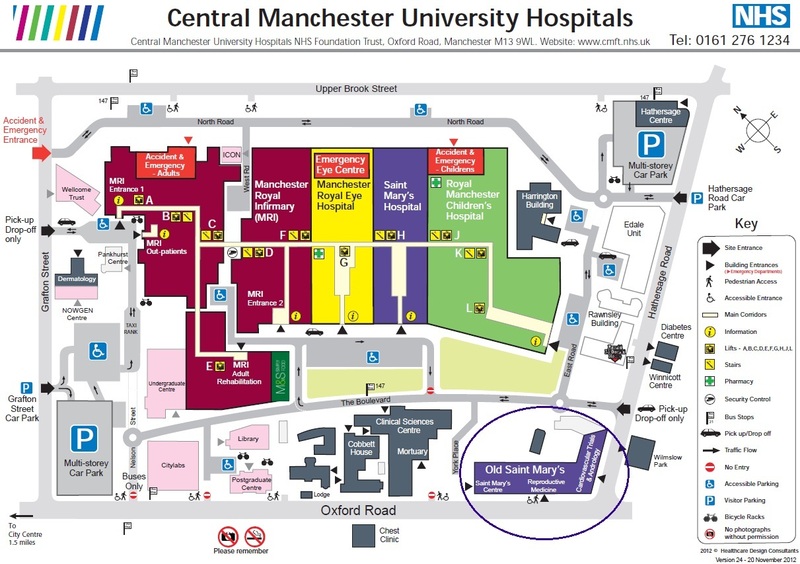 The Cardiovascular Clinical Trials Unit is based in the Old Saint Mary’s building on Hathersage Rd, Manchester, M13 9WL. You will find Old Saint Mary’s circled in the bottom right hand corner of MFT’s site map.